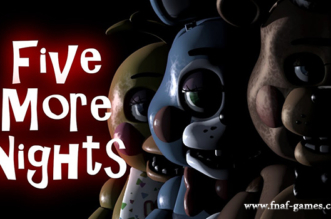 Five Nights at Freddy’s 4 free online is playable for now! 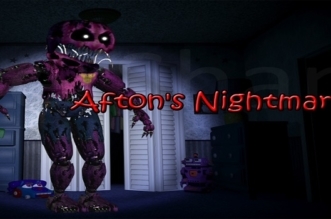 Are you ready to fight against more animatronics in this fourth chapter by Scott Cawthon? This is “no download” version and you can join it online or play it anytime you like. The new chapter opens a new storyline for you to unravel. This time, you won’t work at a terrible Freddy Fazbear’s pizzeria anymore because the terrors and animatronics have followed you home! 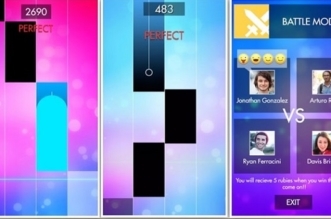 The game puts you in the shoes of a little kid being trapped in his bedroom and trying to struggle against dangers out there. 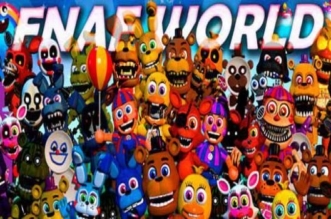 Freddy, Bonnie, Chica, Foxy are all back and willing to tease you to death. Even if you are just a kid, you can’t just sit there and cry alone because no one will rescue you! Be sure to stand up and check all corners in your room, such as closet, bed, doors and even your back. 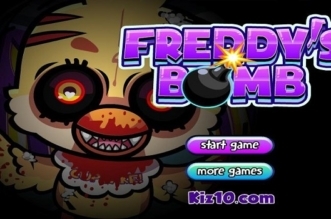 Run towards the doors to check on Bonnie and Chica, do not let Foxy venture into your closet, use the flashlight when checking on the bed to watch over Freddles. 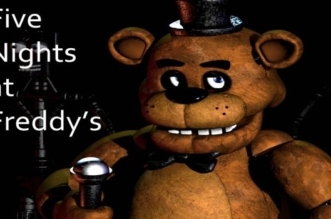 If you don’t, Freddy will jumpscare you. This is your horrible nightmare! 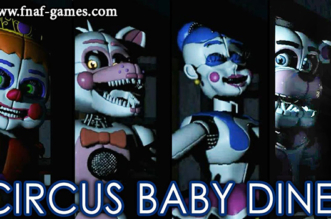 Your goal is to survive all fight nights and fight off these animatronics.